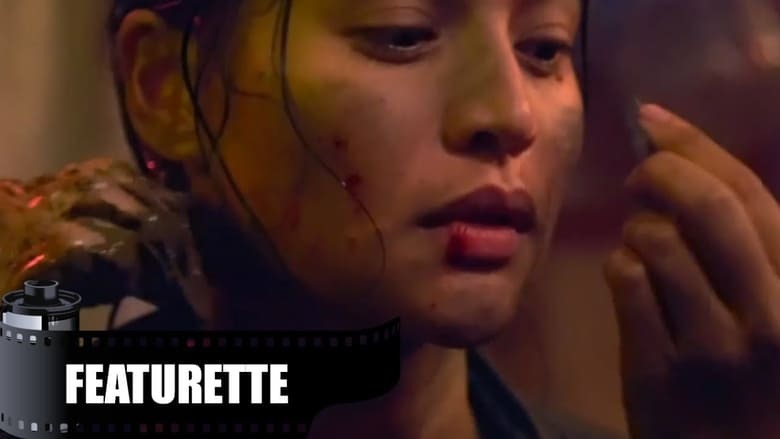 Viva Films’ upcoming full-length action film “Buy Bust” top-billed by award-winning actress Anne Curtis wasn’t only prepared for in terms of production quality, but it was also given a staggering $1.6 million budget so that the vision of the film would truly be realized. Unlike most movies that are done within a few months, “Buy Bust” took two years to finish. The cast also explained that work for the movie started during the latter part of the former administration; hence, it was in no way depicting the drug war by the current government.